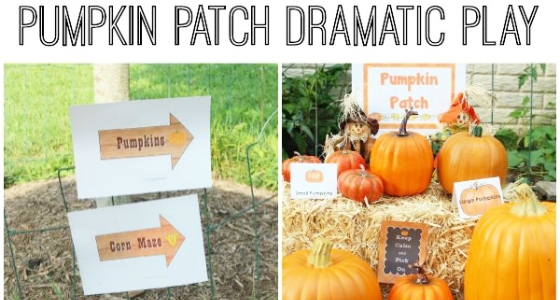 Pumpkins, pumpkins all around! 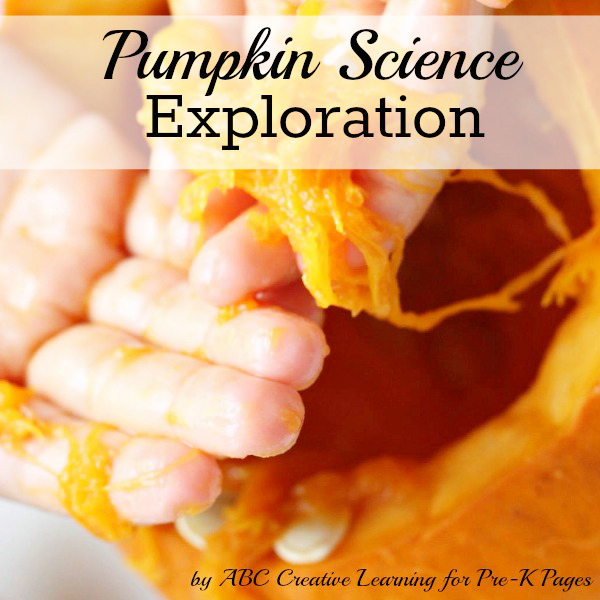 One of the best things about fall is that there are pumpkins everywhere, making it easy to have a Pumpkin Science Exploration! 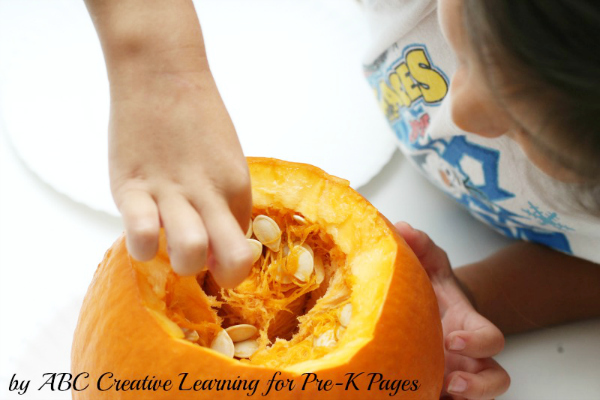 Children can use their 5 senses to explore the insides of a pumpkin and then create what they have learned. 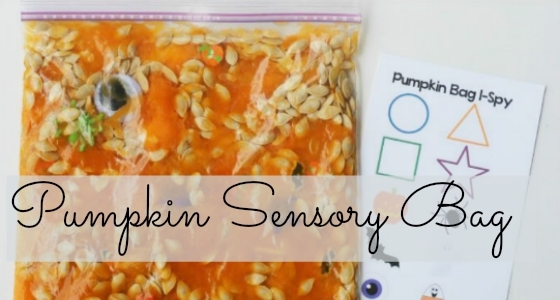 Allowing students to explore the inside of a pumpkin for a science activity can be fun, but when you incorporate the 5 senses into an activity it becomes even more engaging and meaningful to the children. Inviting children to use their senses when learning something new helps them to better understand the concepts being taught. 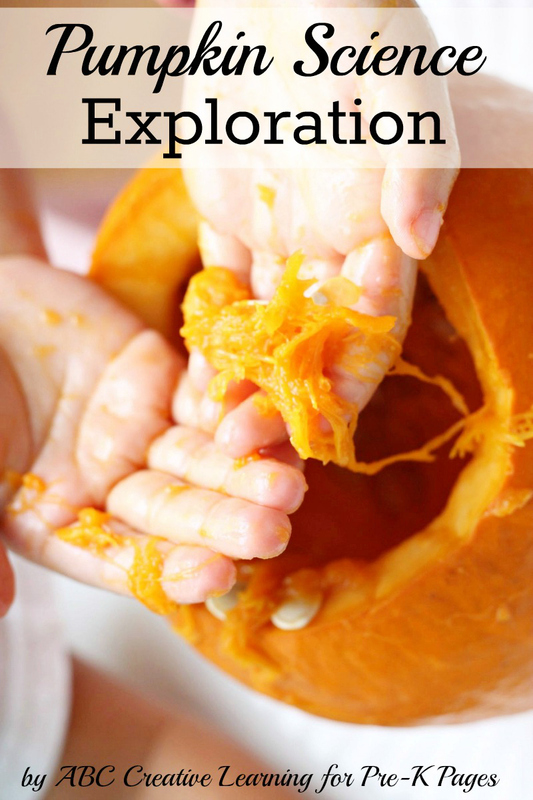 You can give a child a pumpkin and invite them to explore it. Ask questions such as, “How does it feel?” or “What does it smell like?” to develop oral language, communication, and vocabulary. 1. List questions you will use. Connect these to the 5 senses. Is it hard, soft, mushy, slimy? Do you think we can eat this pumpkin? Does it remind you of anything else you have smelled or touched before? What color is the pumpkin? What color are the seeds? 2. 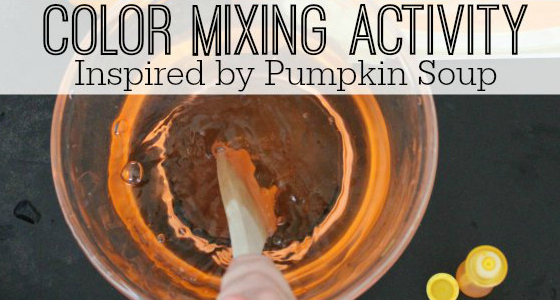 Cut the top of your pumpkin to create a lid. 1. 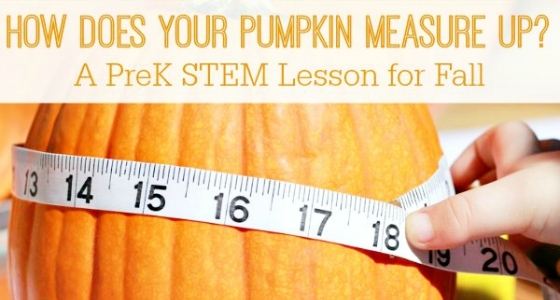 For each child cut out two orange pumpkins, a brown stem, and a green leaf. 2. Cut short lengths of orange yarn. 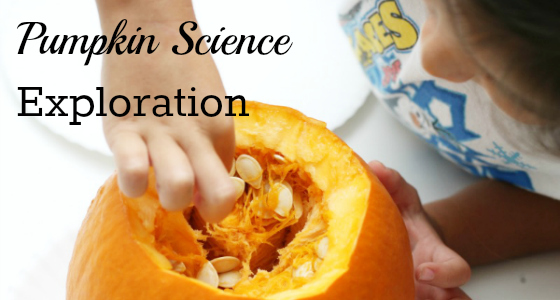 Now it’s time to allow your children to explore their pumpkins using their senses. 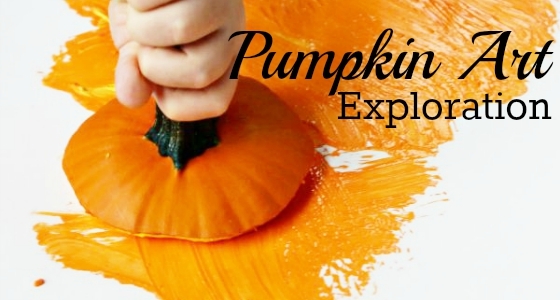 Invite children to examine the outside of the pumpkin. Remove the top and encourage them to explore the inside. As they are explore, ask the questions you prepared. Allow them to investigate with their hands, eyes, ears, and nose. 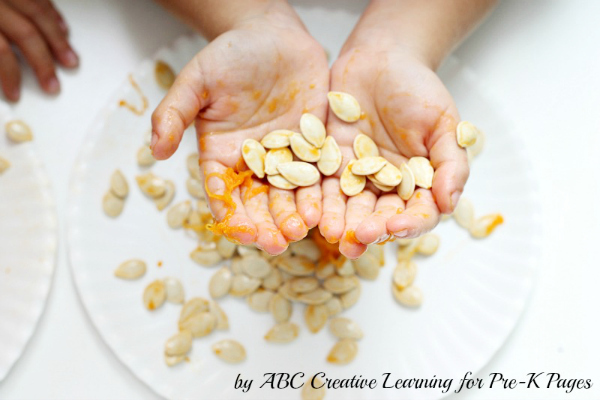 Help the children to wash and dry the pumpkin seeds. Children can record what they learned about using their senses by creating a book. 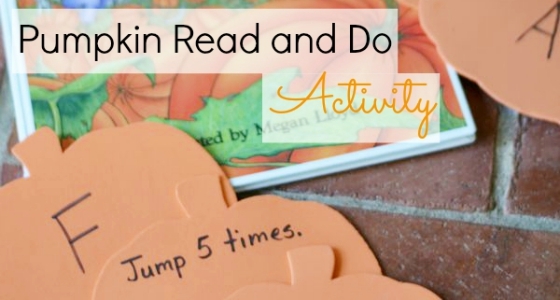 Invite children to glue stems and leaves on the title page of their books. Offer markers for older children to print Inside My Pumpkin on the title page. Punch holes in the top of both pages of the book and join with a brad. 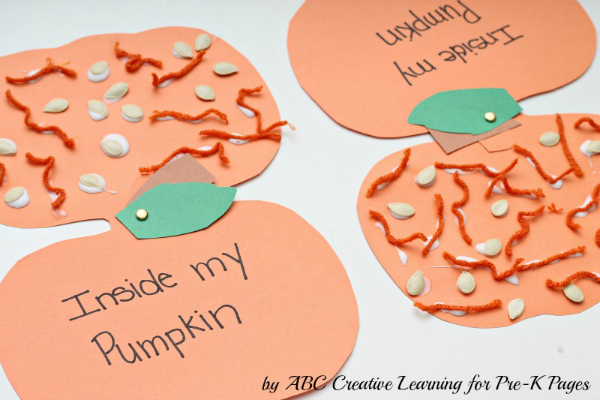 Children can glue yarn pieces to represent the fibrous strands found inside the pumpkin (pumpkin guts) on their blank pumpkin pages. 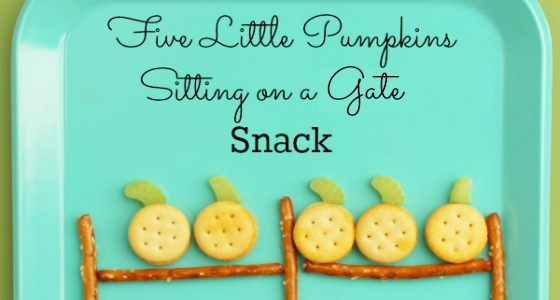 They can add dried pumpkin seeds. This is a great way for them to review everything they learned. 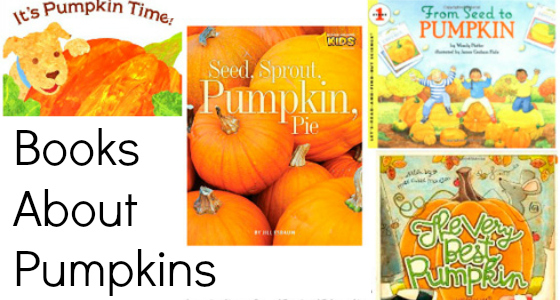 Ask children to tell you words that describe the pumpkin. Print these words on their pumpkins, too. 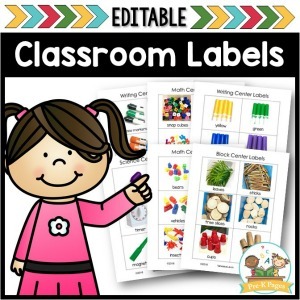 (Or allow older children to print the words with pencils.) 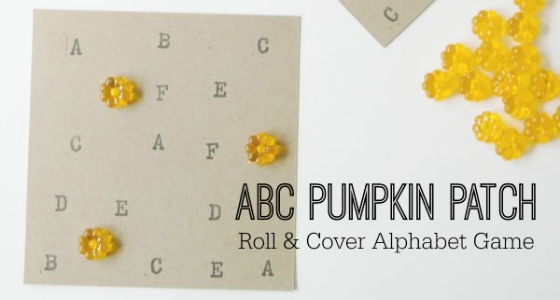 You can print on the pages with the seeds and yarn or on the back of the title page. 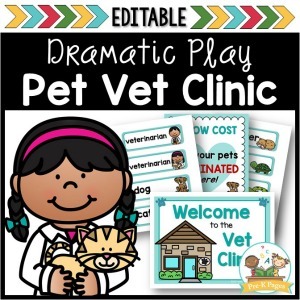 Encourage kids to use descriptive words that reflect all of the senses they used in the exploration. BIO: Victoria is a former elementary school teacher and now homeschooling mom. She is the writer over at ABC Creative Learning where she shares homeschooling ideas, crafts, and family recipes. 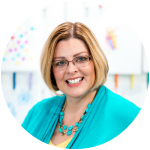 She has co-authored the book Learn with Play. 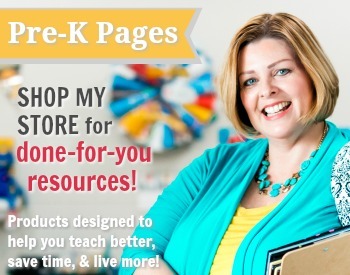 Follow her on Facebook, Twitter, Pinterest, and Instagram for fun educational ideas. Playing with the pumpkin guts is something we do every year. I love the suggested questions to enhance the learning and the craft idea! Thanks for sharing at the Thoughtful Spot! 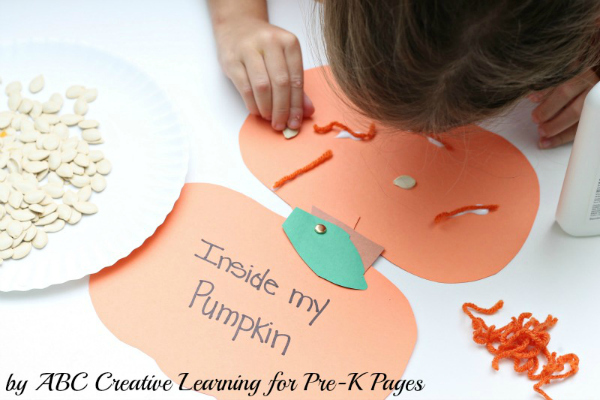 I love the Inside My Pumpkin activity! 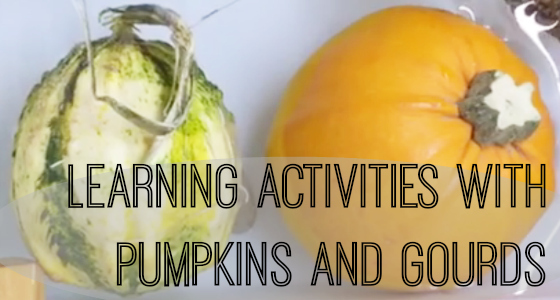 What a fun way for children to record what they observe and learn. Thank you for sharing at the #Made4Kids Link Party! We have two pumpkins we’ll be cutting into later this week. 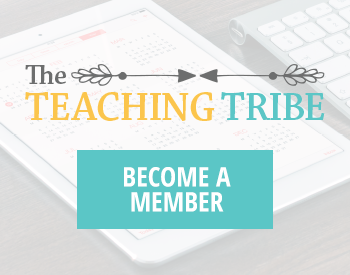 I’m thankful for these tips and suggestions to make the experience more educational. Pinned to my Deliberate HOMESCHOOL board. I cut open a pumpkin or two every year with my class and notice more and more each year how reluctant some kids are to pull out the pulp. For some, it’s their first time and only experience true messy, sensory experiences at school! 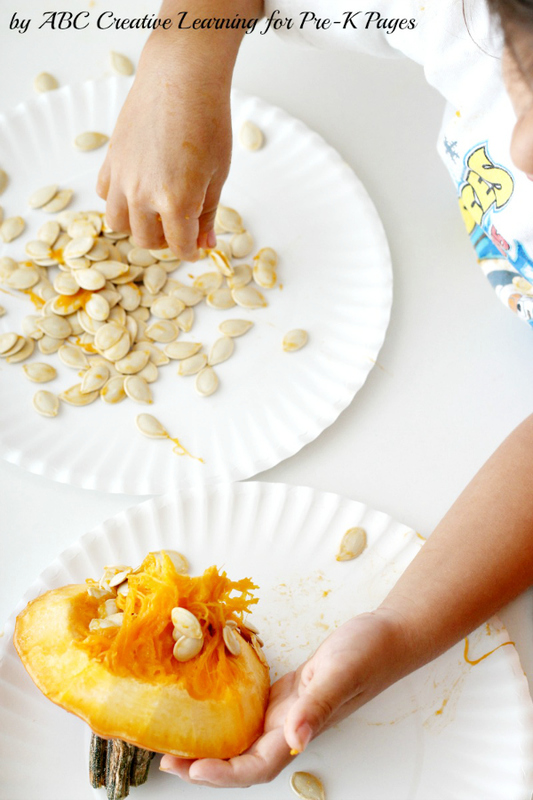 What do you do to encourage kids who don’t like to put their hands in or avoid getting messy? Thanks for the sensory questions, great to lead the lesson!